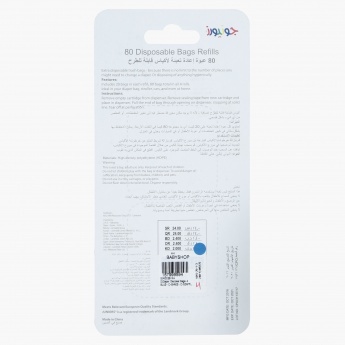 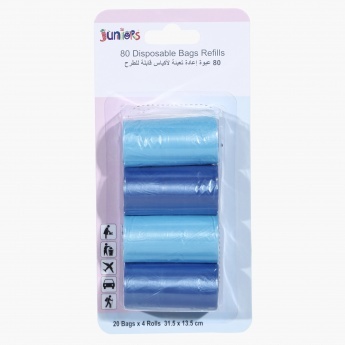 Ideal for all kinds of use, this set of disposable bags will help you stay organised. You can use it for throwing your kitchen garbage and keeping your home clean. 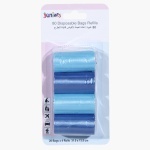 Easy to use and dispose, it is a must-have.